R&D continuously strives for the highest level of the quality on its products, improving it and making it comfortable for the skin. An experienced engineering team working like partners with the customer is the key to R&D Medical Products success. 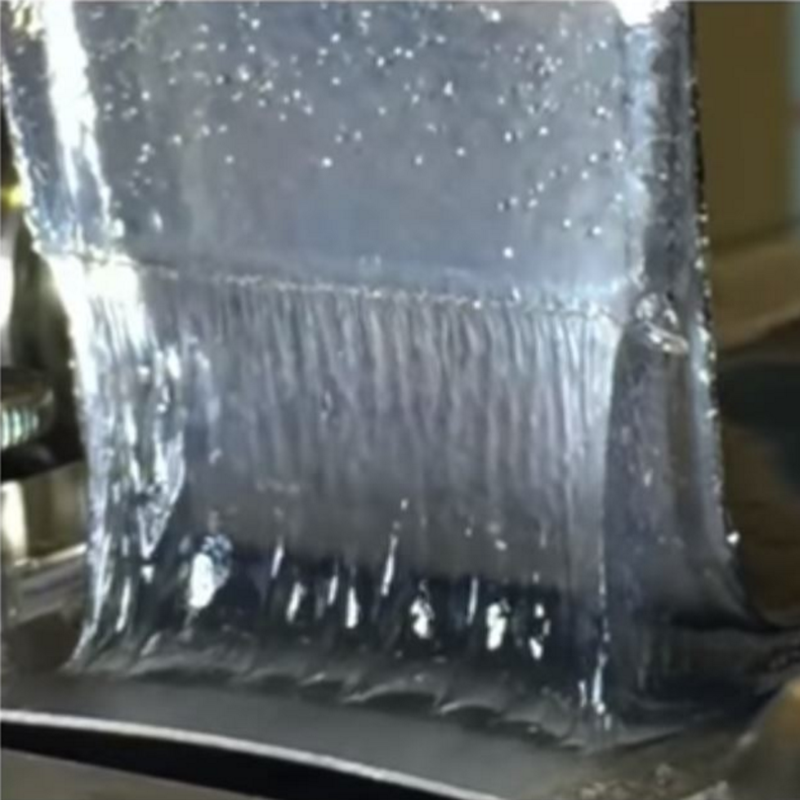 Our experienced chemists can formulate a hydrogel for your specific needs. R&D can produce a single roll as a minimum order and large orders up to several pallets of 12 master rolls each. R&D Medical works with several types of contract sterilizers including ethylene oxide, gamma irradiation, and electron beam. R&D Medical can assist you in sterilization validations with sterility assurances levels as low as 10 to the minus six. Medically validated packaging capabilities. From concept to finished package we deliver a faster, more cost-effective total process. R&D Medical Products Corporation offers customers medically validated packaging capabilities. This allows R&D Medical Products to take a customer´s product all the way from concept to finished package to deliver a faster, more cost-effective total process. 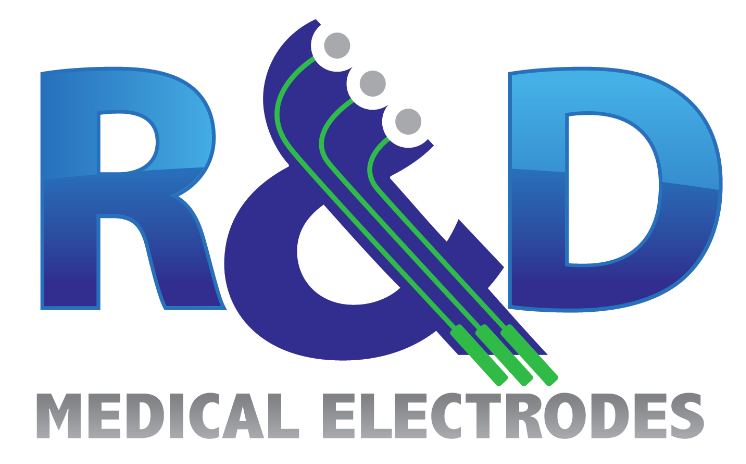 In addition, R&D Medical Products offers custom assembly and sub-assembly services. R&D delivers fast prototypes, so you can solve problems faster and get to market sooner. Our engineering group specializes in fast-paced new product development and understands the interrelationship between materials and processes. What this means is when you need prototypes fast, R&D Medical can get them to you so you can solve problems faster and get to market sooner.